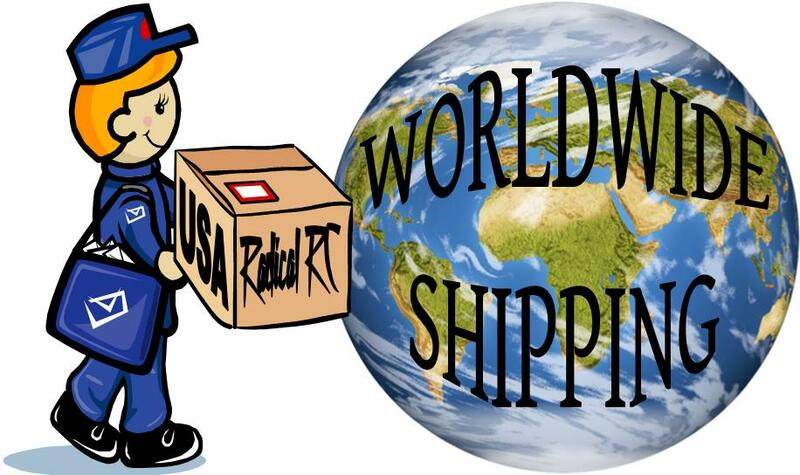 Nylon Socket Head Cap Screw, 4-40 x 1.5", 6 each. 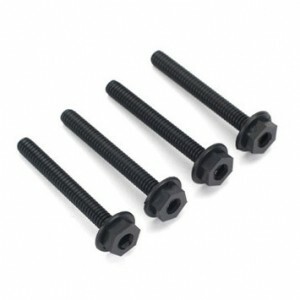 Nylon Socket Head Cap Screw, 6-32 x 1.5", 6 each. 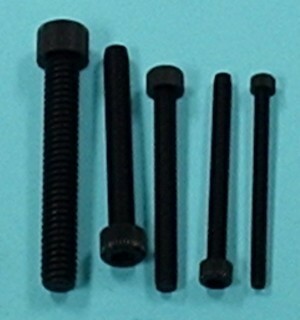 Nylon Socket Head Cap Screw, 8-32 x 1.5", 6 each. Nylon Socket Head Cap Screw, 10-32 x 1.5", 6 each. 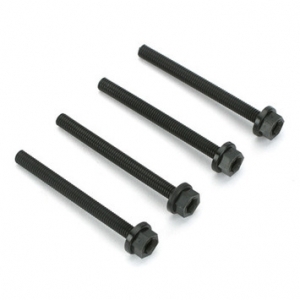 Nylon Socket Head Cap Screw, 1/4-20 x 1.5", 6 each. Nylon Socket & Hex Head Cap Screw, 1/4-20 x 2", 6 each. Easily driven by 3/16" ball driver or 7/16 socket (common on hobby 4 way wrenches).